If you are planning a trip to the Hawaiian Islands, look no further than a vacation rental on the Big Island. The Big Island of Hawaii offers the attractions and charm unlike any other Hawaiian Island. Beside’s being the largest Hawaiian Island (hence the name! ), here are 8 reasons to book your vacation rental on Hawaii’s Big Island. In the same way that wine lovers will head to the Napa Valley for wine tasting, coffee lovers will choose to visit Kona for coffee tasting. Grown on the mountain slopes with ideal climates and nutrient rich volcanic soil, the coffee in Kona is like no other. With 600 specialty farms in a 20 mile region, it’s a no-brainer that a coffee experience here will be one for the books! 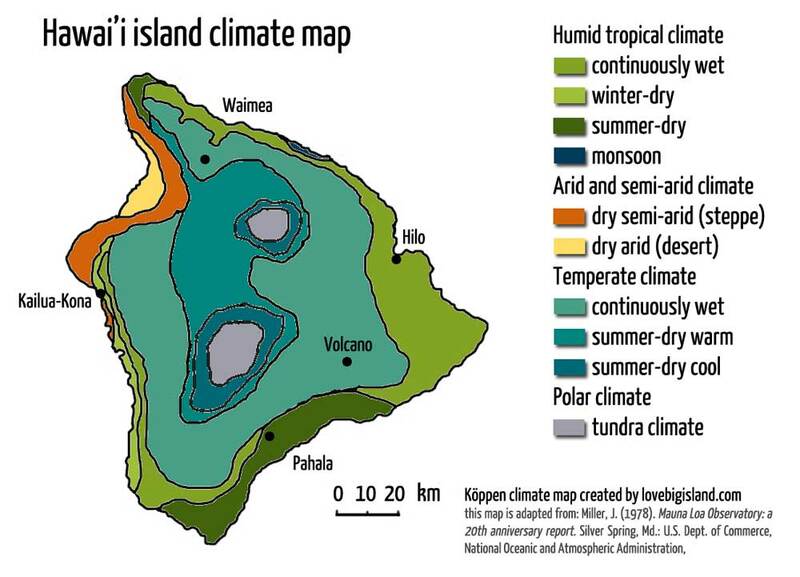 How many places can you visit that offer eight climate zones? This is unique to the Big Island of Hawaii. Booking a vacation rental on the Big Island of Hawaii will allow you to experience balmy beach days, snow capped mountain stargazing, and lush tropical jungle hikes. Home to Kīlauea and Mauna Loa, Hawaii’s two active volcanoes, Volcanoes National Park is not to be missed. Perhaps if you’re lucky, you will be able to watch the lava flow into the sea. For the more adventurous spirit, you may choose to “chase the lava” as it oozes towards the beach. With a coastline of over 260 miles, it is no surprise that any vacation rental on the Big Island will be close to many amazing beach front restaurants. 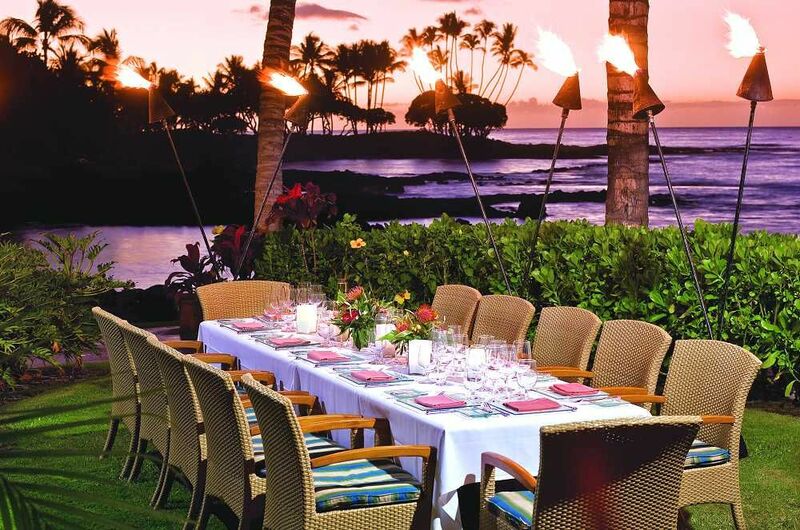 From award winning seafood at Brown’s Beach House to breathtaking sunsets and a premium spin of surf ‘n turf at Kamuela Provision Company, you will be spoilt for choice when vacationing on the Big Island of Hawaii. Go there early and soak in the last of the sun at some of the best places to stay in Kona. Located just 11 miles north of Hilo is home to two of the most breathtaking waterfalls on the Big Island. Within an easy and short hike, or exhilarating zipline through lush green forests, you are able to visit both Akaka and Kahuna. Many travelers may choose to visit the black beaches of Iceland, or the green beaches of Galapagos, or perhaps the white beaches of Langkawi. Smart travelers, however, will choose to stay at some Kona’s best places and see all of these beaches in one visit. Only an island as diverse as the Big Island of Hawaii could host this variety of iconic beauty. Experience life on the island in luxury by staying at the best places in Kona. The Big Island offers some of the most idyllic and opulent vacation rental houses. 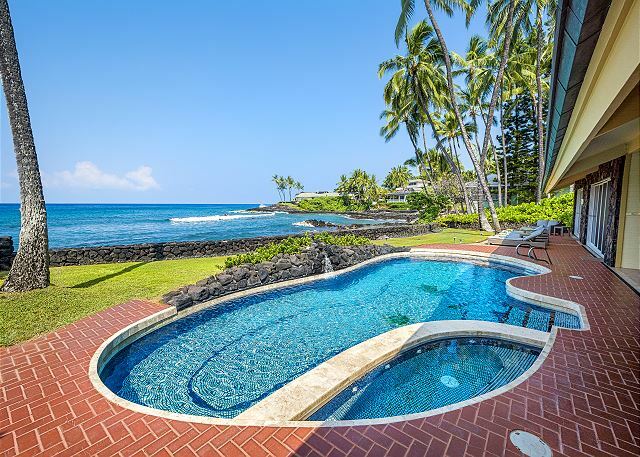 From private pools to beachfront spacious backyards, vacation rentals on the Big Island allow for privacy without compromising on a five star experience. And with the island measuring only 95 miles across at it’s widest, stay in a home away from home while exploring all of the beauty the Big Island of Hawaii has to offer.